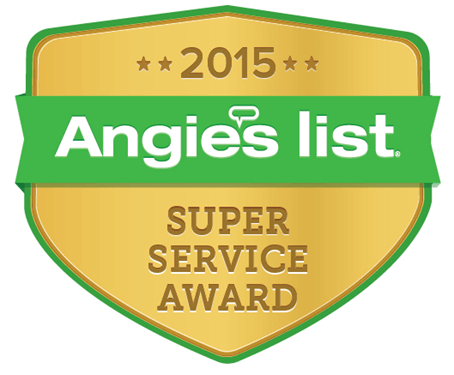 IF YOU HAVEN'T CHECKED US OUT LATELY, YOU'VE MISSED A LOT. 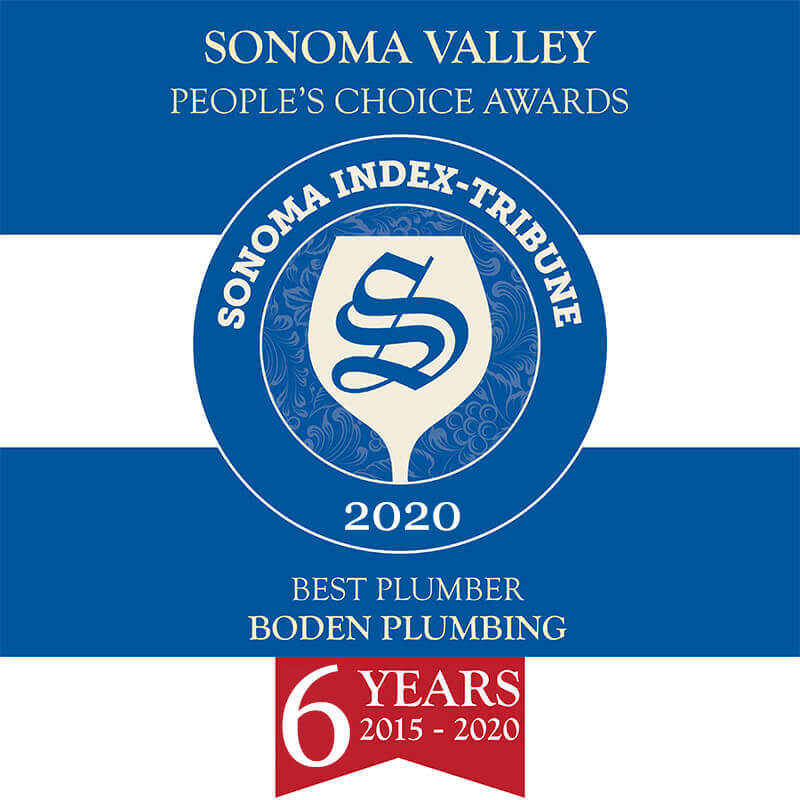 BODEN PLUMBING ISN'T JUST BODEN PLUMBING ANYMORE. 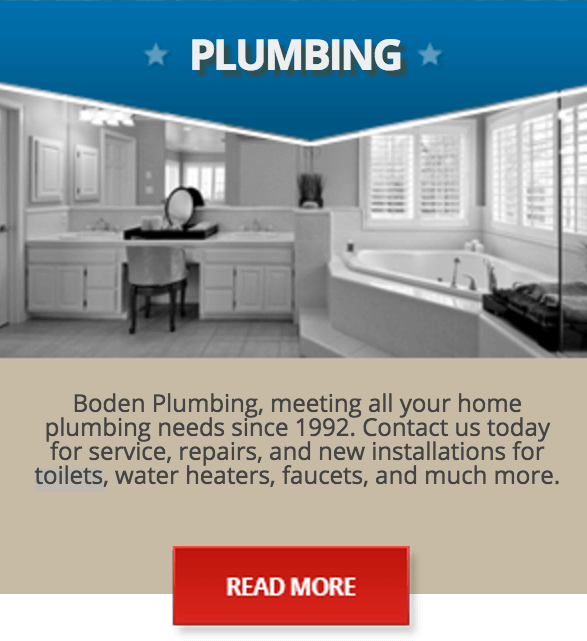 Today, we’re Boden Plumbing Heating & Air. Which means we now offer you a greater variety of home comfort solutions from people we hope you’ve already grown to know and trust. 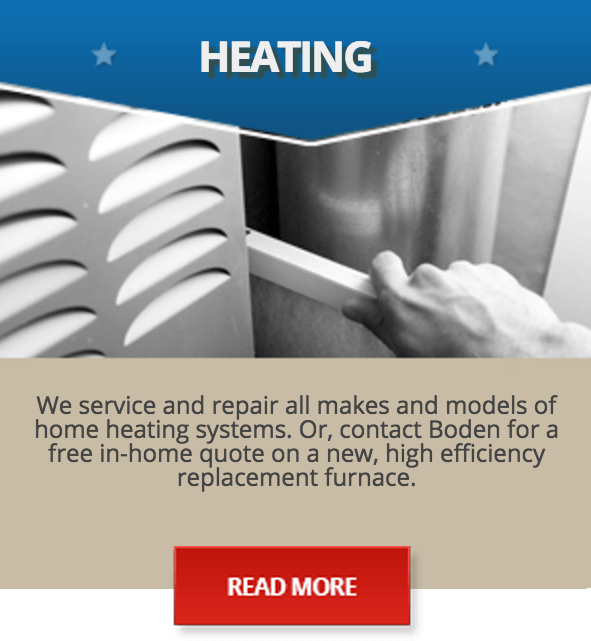 Founded by Terry Boden in 1992, our company is family owned and operated, and now in our second generation of continuous customer service. 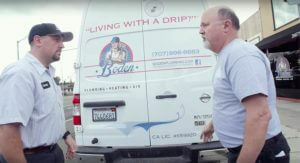 Throughout the Sonoma and Napa Valleys – and in the Petaluma area – you’ll find our trucks and skilled technicians on the job, day and night, doing whatever it takes to restore order out of chaos. 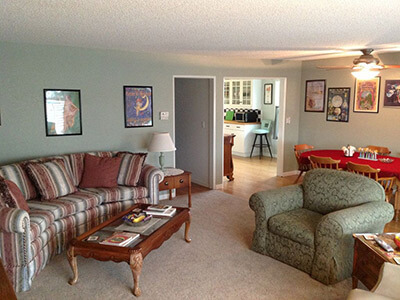 Turning discomfort and hassle into greater home comfort and convenience. 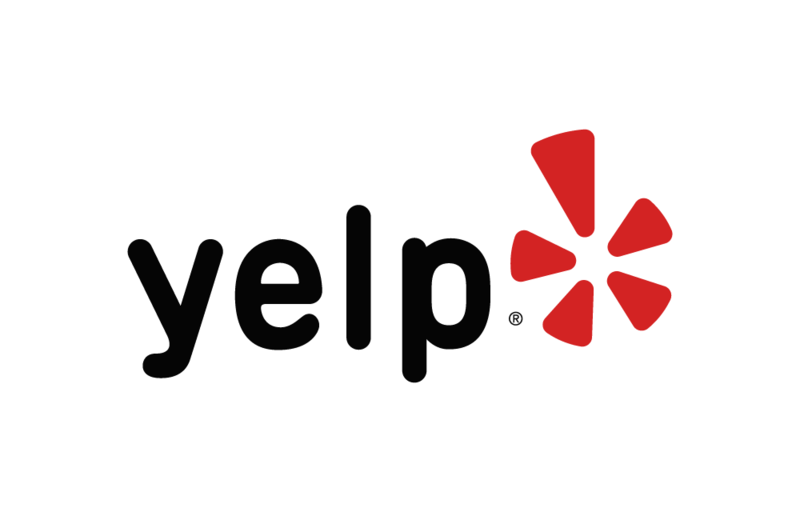 “…And then there was the most amazing plumber ever that showed up at my door 2 hours later…” Click here to read the rest of this testimonial and others. 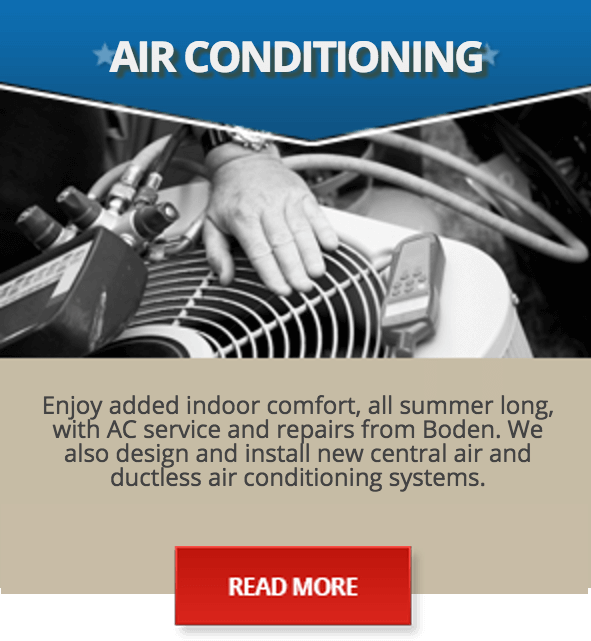 What kind of home comfort company is best prepared to meet or exceed your expectations? Here’s a little hint…if you take just a few minutes (as we hope you will) to further explore our web site, we’re confident you’ll feel very good about choosing Boden. For added reassurance, why not give us a call!